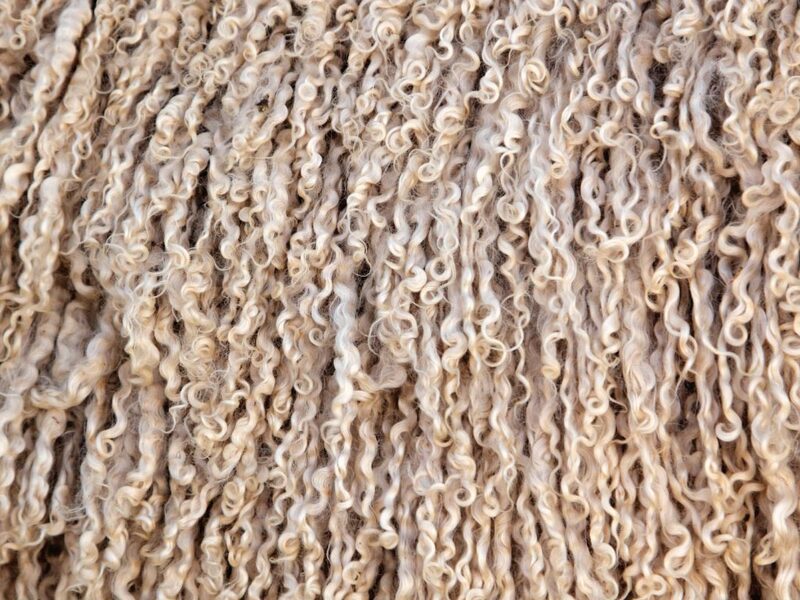 Although the wool market lost some momentum over the past few weeks, pushing the market indicators of both South Africa and Australia down, there is optimism that prices will improve. The Cape Wools Merino indicator has now dropped to below the opening level of the season, but is still above levels achieved at the same time last season. In Australia, the indicator has not dropped as much as the local indicator due to the high prices for fine wools. The optimism for improved prices is based on evidence that consumer demand for wool has been driving the market over the past months. 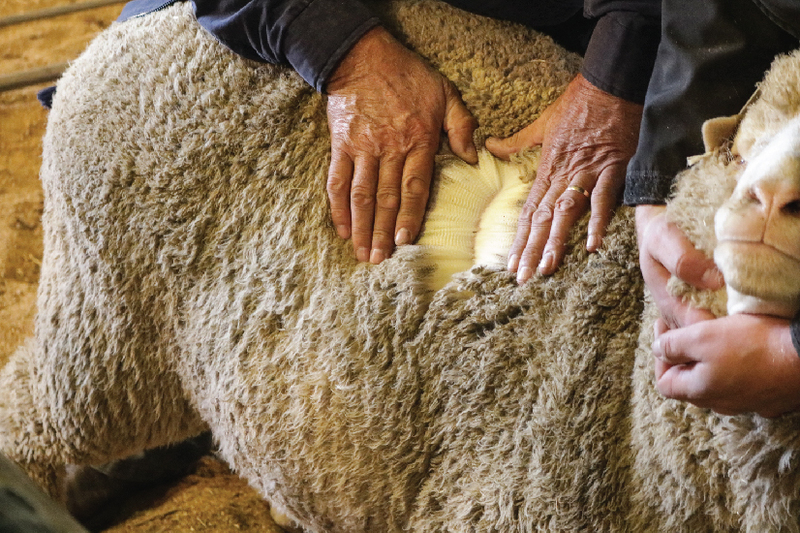 According to Australian Wool Innovation analysts, more consumers across the world are looking for wool and not just in the cooler months of the year. The advent of Merino wool as a superior fibre worn next to skin for leisure and for sport has seen steady growth in recent years. Global companies such as Adidas, Nike and New Balance all use Merino wool in their ranges now and this trend can also be seen in outdoor companies such as Mountain Designs and The North Face over the past decade.